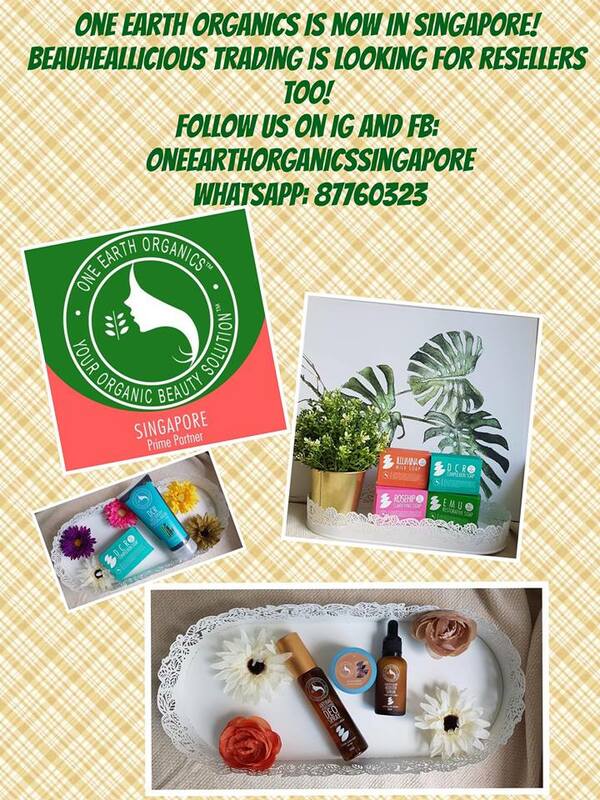 Let me start Year 2014 by giving you wonderful advise on how you can start your Year right. January is the most important Month of the Year for me because on this month, we build our dreams, our goals, and we plan how we see our self for the entire year. Unfortunately, Most people plan only for the entire year. There is nothing wrong about that But, if your dream is to become Rich and Wealthy, you need to plan Long Term. Because Wealth is not created over night. Not Even a Year! Going back to this topic about BDO UITF Easy Invesment Plan, It takes alot of small but repeated task of accumulating and multiplying your savings. You need to build the Habit within you. Honestly, it is not how much capital you have, It is the habit that makes you Wealthy. Building Wealth is not an easy job and Time is also needed and the most important thing you need. As I have emphasized in my recent blog Magimpok. Mamuhunan. Magretiro and IPON o INVEST. Alin nga ba, You need to Save and Invest to be able to Retire happily and enjoy life. One Product in the Philippine Market that can assist you to Multiply your Savings is BDO UITF Easy Investment Plan (EIP). 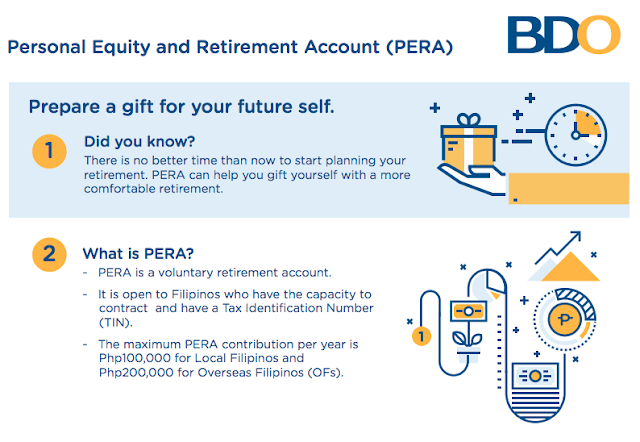 With BDO UITF, the Investment Amount Starts at Php1,000.00 per contribution per month for all UITFs with the EIP feature except for the BDO Peso Money Market Fund (PMMF), which starts at Php 10,000.00. They have even designed it to be convenient for you. You can settle your account thru Auto debit from any BDO Savings/Checking/Payroll account maintained with any BDO branch. The EIP makes saving and investing automatic through its auto-debit facility. 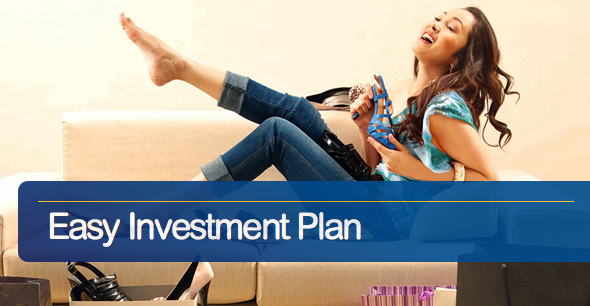 It enables a participant to regularly set aside funds for immediate investment in his chosen UITF/s. Enrolment can be done in any of the BDO branches nationwide. The EIP is multi-purpose since it can be used for a variety of a participant's major projects. 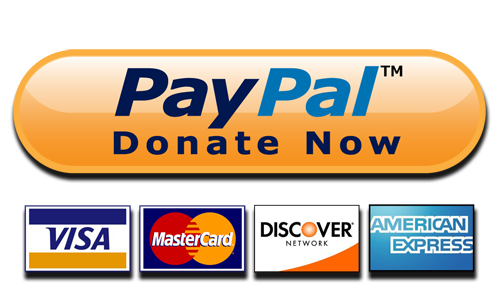 This is unlike private and government pension funds and pre-need and insurance funds which can be withdrawn/distributed only upon retirement, disability or death. The EIP is affordable as it can suit the budget of the participant. An EIP participant can choose any amount per contribution (starting at Php1,000.00 for all UITFs with EIP feature except for the PMMF which starts at Php 10,000.00) for investment in his chosen UITF. The client will gain access to the services of BDO professional fund managers who keep constant watch over the BDO UITFs. 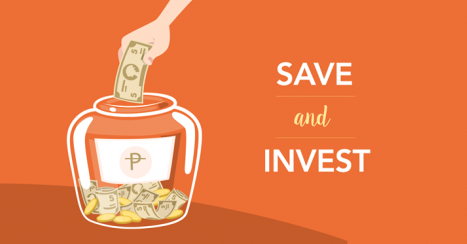 The EIP enables the participant to benefit from peso cost averaging, a time tested personal wealth-building strategy wherein fixed amounts of investment in regular intervals over a period of time allow an investor to average his costs. This allows the participant to invest without having to constantly monitor the market. Anytime is a good time to invest! I received alot of feedbacks from readers that when they visited their BDO Branch, the representative offered Insurance instead of UITF. They claimed that UITF is very risky. If you already studied how Investing works, it will not give you a return in short term period. Wealth is created long term. So don't be afraid to take the risk. Second, Insurance is not an Investment. It is a Protection incase you suddenly died and you leave your loveones with a certain lumpsum amount. If BDO Easy Invesment Plan is not convenient for you, there is another Investment Product that can help you maximize the potential of your hard earned money. You can Invest in Mutual Fund thru PhilEquity.